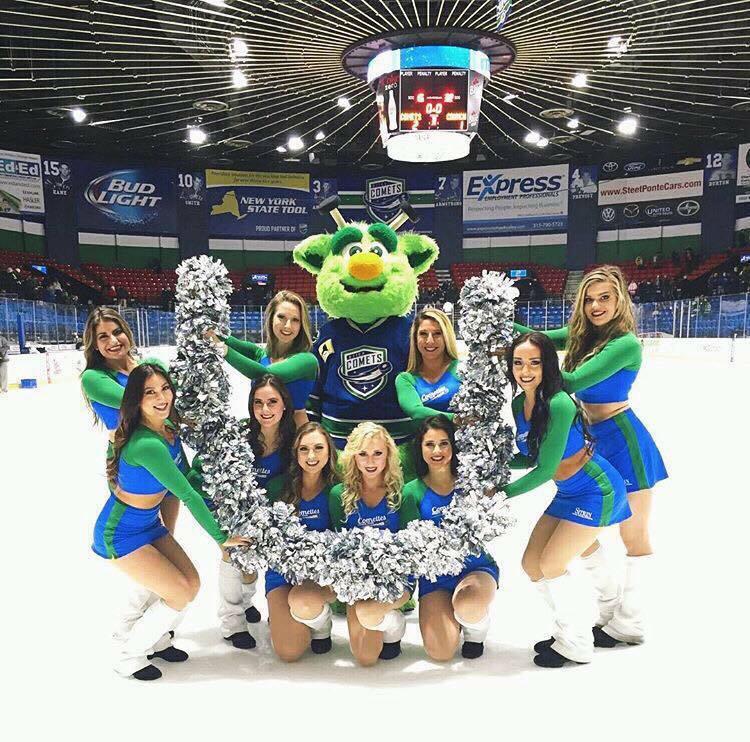 Well, that’s a wrap for the Utica Comets 2016-2017 season and let me tell you, it has been a ride. 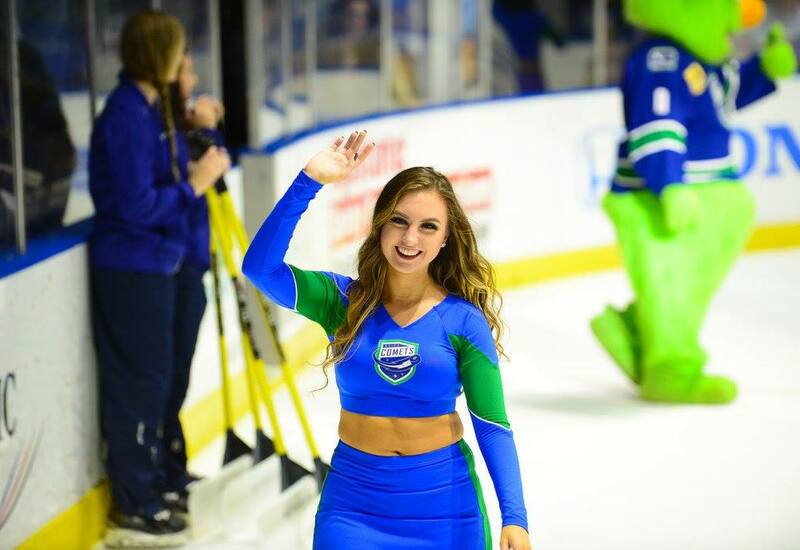 Working with the Utica Comets has been an experience that affected me more than I could have even imagined and I will never forget my first season with the Comets. 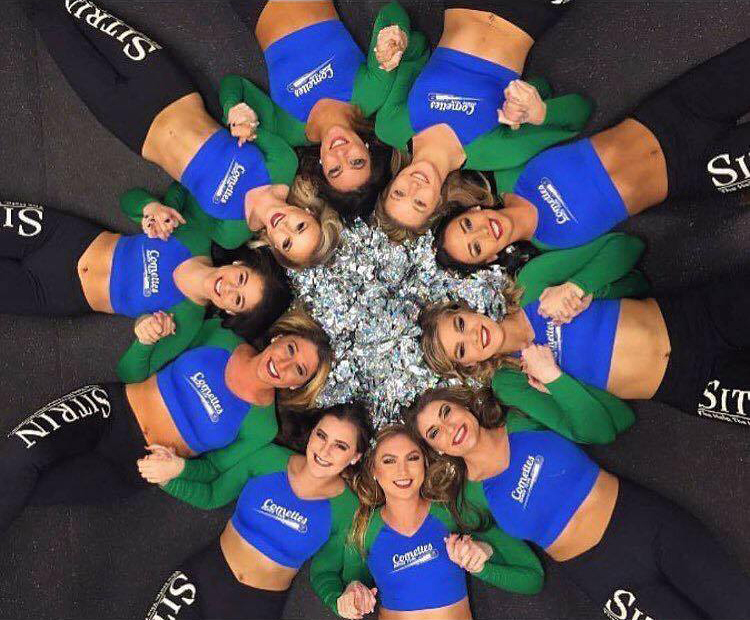 I tried out for the Sitrin Comettes dance team a year after I moved back from college. I felt like something was missing in my life and I knew it was because I wasn’t dancing anymore. I thought, what harm could it do? I would kick myself if I didn’t at least try. 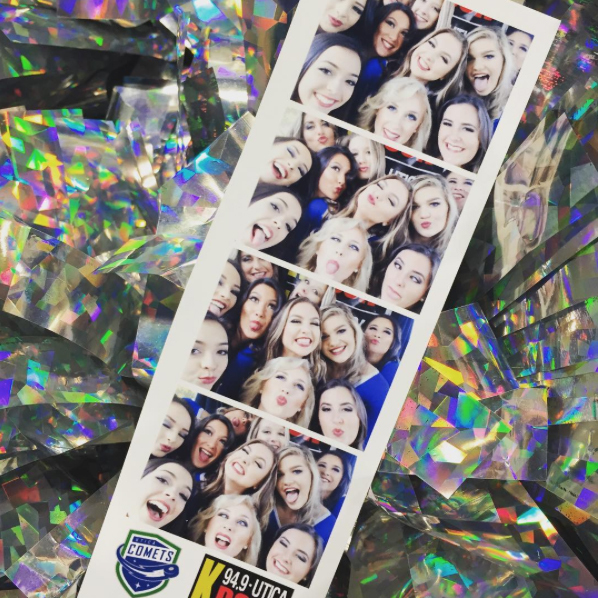 I was also feeling lonely, having no friends in the area, and hoped being apart of this team would create lasting friendships. I couldn’t stop jumping around the house when I found out I was a Comette. I was beyond excited to dance again and getting to be apart of one of the most loved organizations in Utica. The feeling when I first stepped into The Aud as a Comette was indescribable. It was suddenly real. And the volume of the fans throughout games was absolutely mind blowing. I felt like I was part of something huge and it was incredibly rewarding. 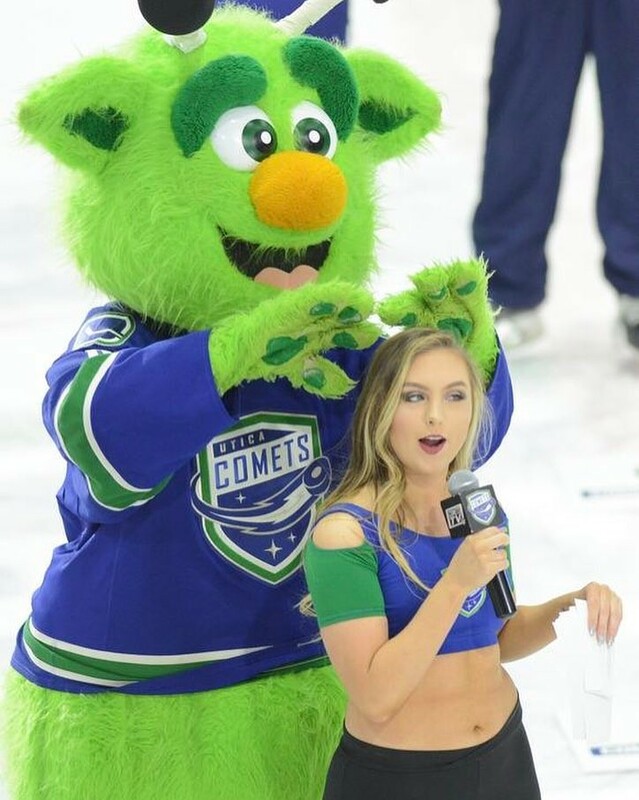 Part way through the season, I was asked to be the in-game host for a few games. While I was nervous to stand in front of a crowd of thousands, I felt immediate comfort thanks to the support of the Comettes and Comets staff. I never pictured myself doing something like that, and it took me by surprise just how much I enjoyed it. It was great getting to know more fans and they were all very welcoming. Towards the end of the season, I was bouncing around a lot, both dancing and hosting. And though it may have seemed like I was very busy, I had the most fun being able to combine my old love of dance and my new love of hosting. And just like I hoped, I became friends with a group of beautiful, talented, kind women. 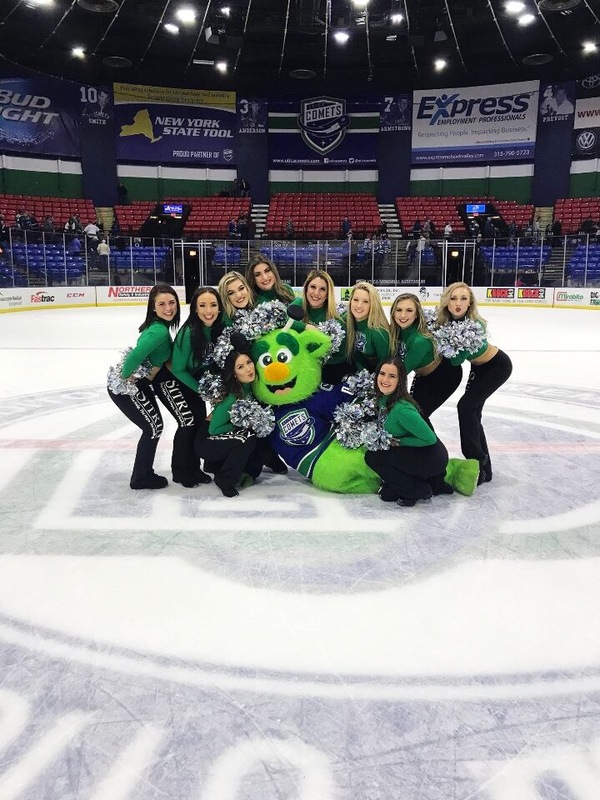 My coaches Sam and Al did a wonderful job at preparing us for the intensity that is Utica Comets pride, veteran Comettes, Savanna and Victoria, made everyone feel welcomed and loved, and Director of Game Operations, Kristin, was there for us every step of the way. 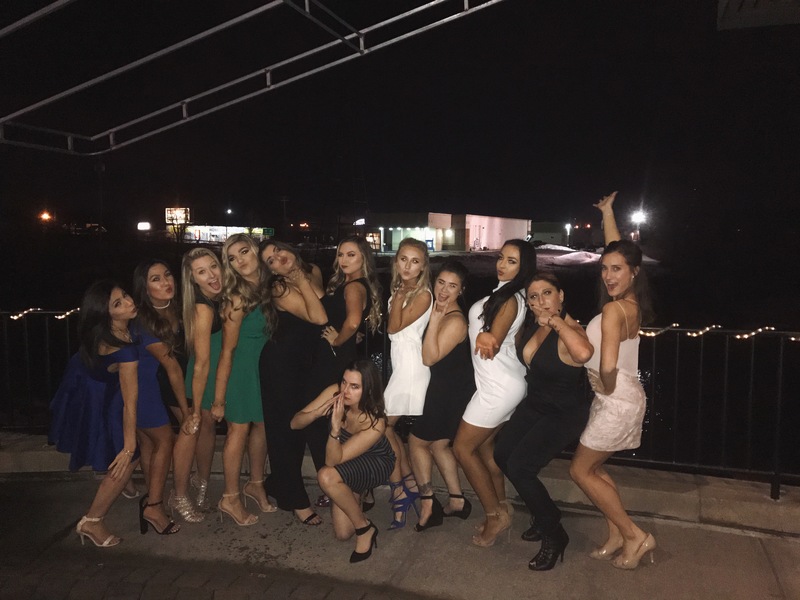 The Comettes became a sisterhood that I will value for life. 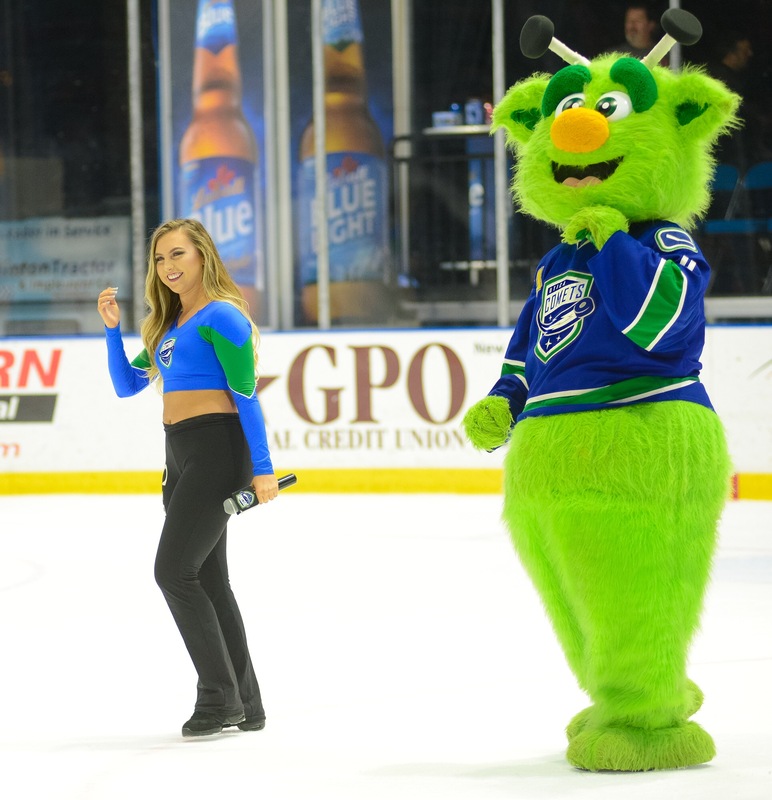 I am astoundingly grateful for my entire experience with the Utica Comets and I hope to return with the organization next season. But until then… Is it October yet? !